Gliph is already a leader in the mobile space for providing users both a policy and user experience that truly protects their privacy. 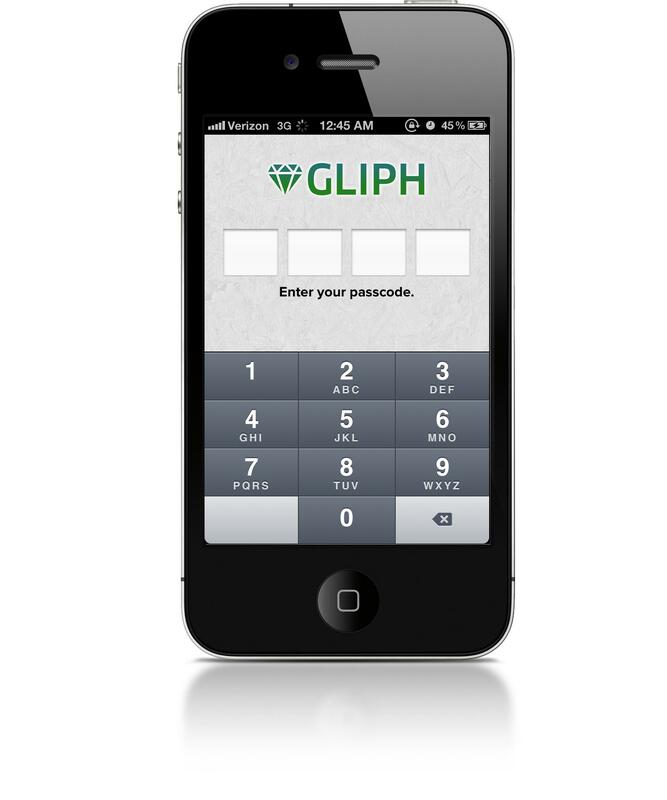 The new Gliph iPhone app not only includes a refreshed interface, it takes privacy to a whole new level. 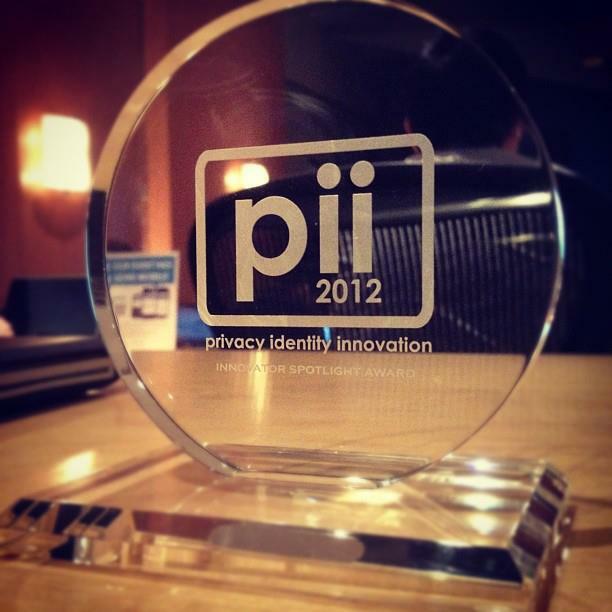 These changes are so big that they helped us win the Privacy, Identity, Innovation Conference (Pii2012 Seattle) Innovators Spotlight award two weeks ago. You can download the Gliph iPhone App in the App Store in a moment, let’s get started! This is something we’ve wanted to provide since day one. This feature allows you to add a four-digit PIN to the Gliph app. Once you’ve turned the access PIN on, if you exit the app in any way (including putting the phone to sleep) you will have to enter your PIN in order to use the Gliph app again. This means you have a new layer of protection for your private Gliph conversations and contact information. We built this for the times when you lend your iPhone to someone to let them take a photo. Or for when you leave your phone at the table with your tipsy friends at the bar and they start poking around in your apps. This entry was posted in Gliph iPhone App, Privacy, User Experience on May 31, 2012 by rob. It was a great honor to be selected for an Innovators Choice Award at the Privacy Identity and Innovation conference in Seattle, Washington. 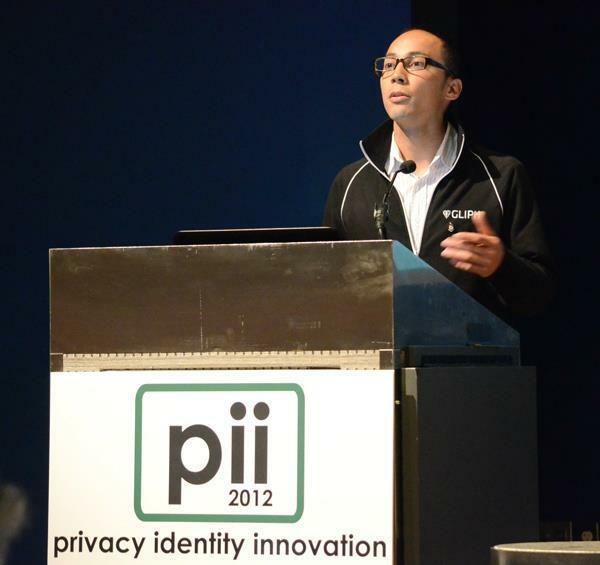 Pii2012 had some of the foremost authorities on privacy and digital identity in the audience, and was so popular that the event completely sold out. We went up against eight different companies for the Innovators Spotlight, and while there was some strong competition, none of them quite hit on the specific issues being discussed at the conference: how do you protect the privacy of user data, how do you offer privacy controls in an enjoyable user experience? What does the future of digital identity look like? While winning the award was a great validation of the work we’re doing and we’re excited about the people we met as well. While a privacy conference isn’t exactly “cool” in mainstream news today, you could tell that this niche space is going to be ballooning. We’d like to give a special thanks to the conference organizer, Natalie Fonseca. She did an excellent job putting the event together and we are grateful for the opportunity to have participated. Natalie, you rock! This entry was posted in Privacy, Public Events on May 22, 2012 by rob. Seattle Beta is a private event organized by Beta Ltd that combines a lively bar atmosphere at Spitfire Grill with startup demos and an audience-choice award. Twenty companies demonstrated their products, including Gliph. We were excited to not only walk away with the People’s Choice Award, but also get noticed by Twilio for our demo of Gliph-to-Gliph calling. You can view our gallery of photos from the event on our Gliph Facebook page. The MIT Enterprise Forum is an opportunity to showcase your startup in front of investors, other entrepreneurs and influential folks in the Seattle technology scene. After passing the screening committee in mid-April, Gliph went on to do a live demo on the 26th. A full-length copy of the demo was recorded on video and is available below. We ended up taking second place at MIT Enterprise Forum, and meeting a bunch of interesting folks ta-boot. 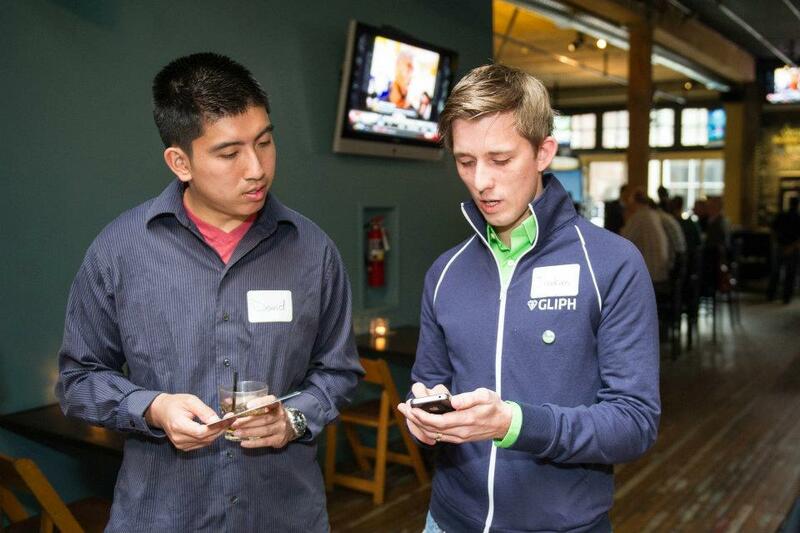 We’ll probably have more public events where you can meet up with Gliph. Please keep an eye on our Twitter feed for the heads-up! This entry was posted in Public Events on May 5, 2012 by rob.